As in most European cities, there's an information point, and of course, being Swedish, it's very efficient. 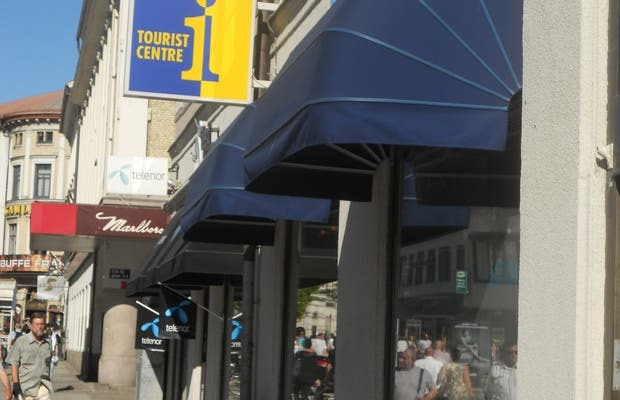 You'll find a tourist information point at 2 Kungsports Platsen (the city's main street). Here you can find all the information you could possibly want about Gothenburg, Sweden and the beautiful archipelago. A tip: if you go to Gothenburg, buy a pass at the tourist office and you can enjoy great advantages - public transport, boat trips, museums, restaurant discounts, and more. Ferry de Ulvik a Eidfjord.